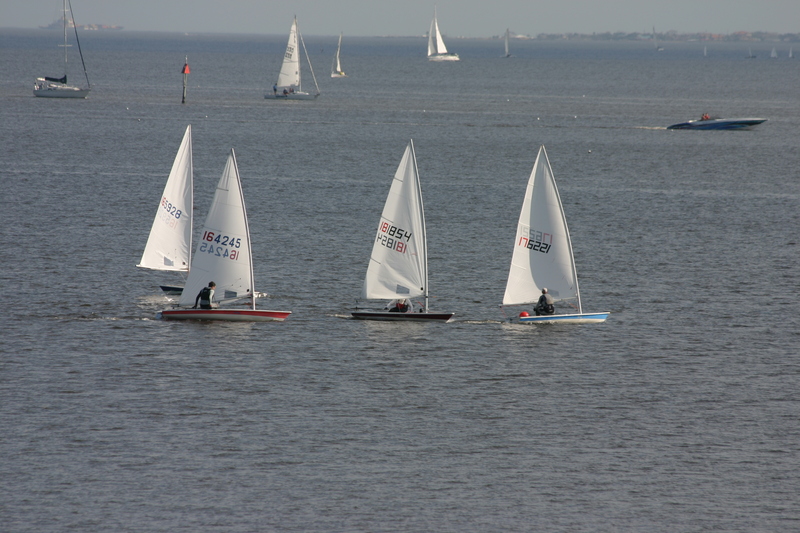 Pretty much all year round there will be some boats doing short races and general practice, with the emphasis on fun! Lasers are the leaders of this training, though any boats are welcome. This is a great way to get the basics of racing honed such as starts, mark rounding and close encounters with other boats on the course.